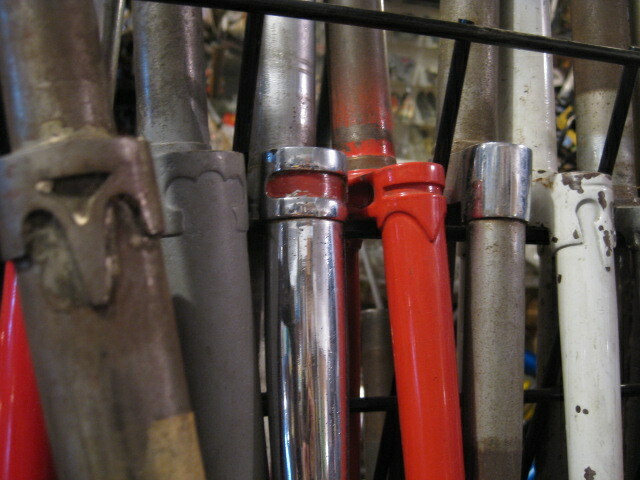 I am looking for a Colnago fork with steerer tube 203-205 mm long. This should be dated on 70s. 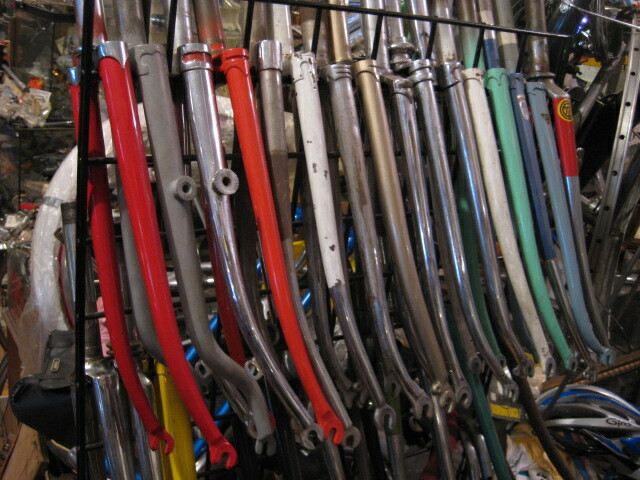 I'm looking for a track Zeus fork, you got something?